BrainPop (Clever login, all BrainPop platforms) Description of this database. Britannica Online Description of this database. Discovery Education and Streaming Description of this database. TeachingBooks Description of this database. Swank Digital Campus (Selected Films) Description of this database. Reading Plus Description of this database. Proquest Global Newsstream Description of this database. 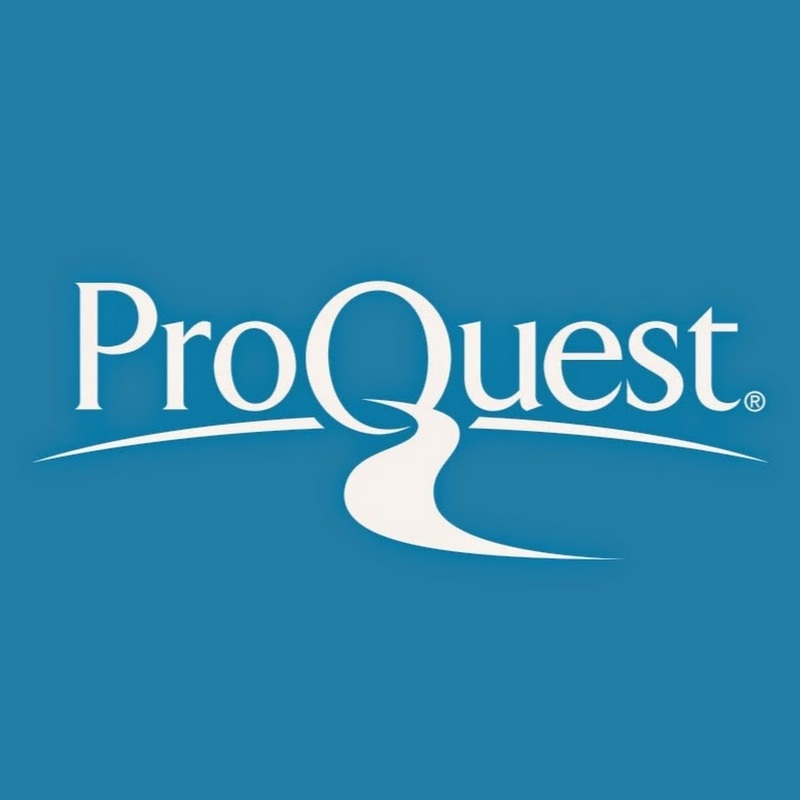 Proquest Minneapolis Star Tribune (Archive) Description of this database. ABC-CLIO American History Description of this database. ABC-CLIO Latino American Experience Description of this database. ABC-CLIO World Geography Description of this database. ABC-CLIO World History: Ancient & Medieval Description of this database. ABC-CLIO World History: Modern Era Description of this database. ProCon.org Description of this database. SIRS (Pro/Con Issues) Description of this database. Umbra Search African American History Description of this database. Science Reference Center Description of this database. Explora Teens Description of this database. Student Resources in Context Description of this database. InfoBits Description of this database. Research in Context Description of this database.